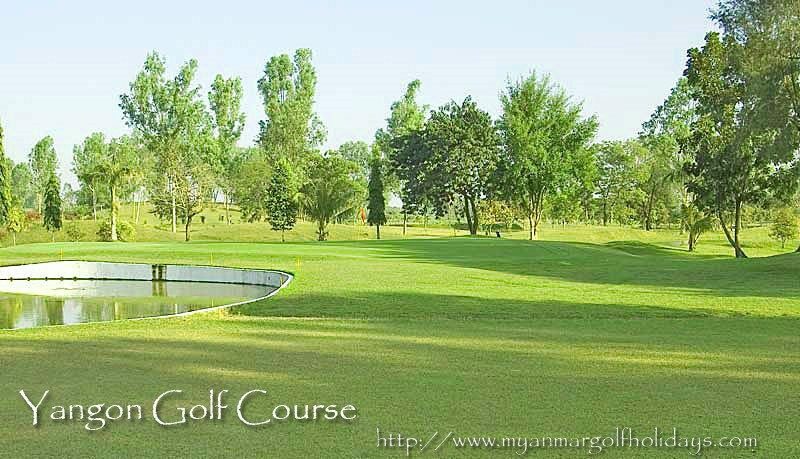 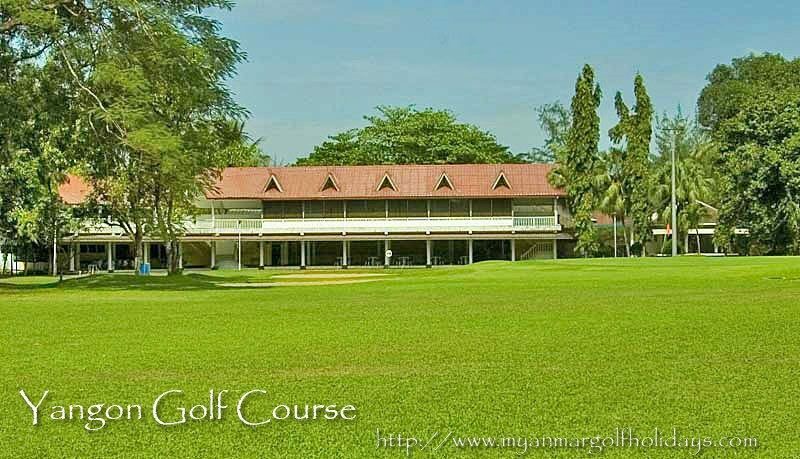 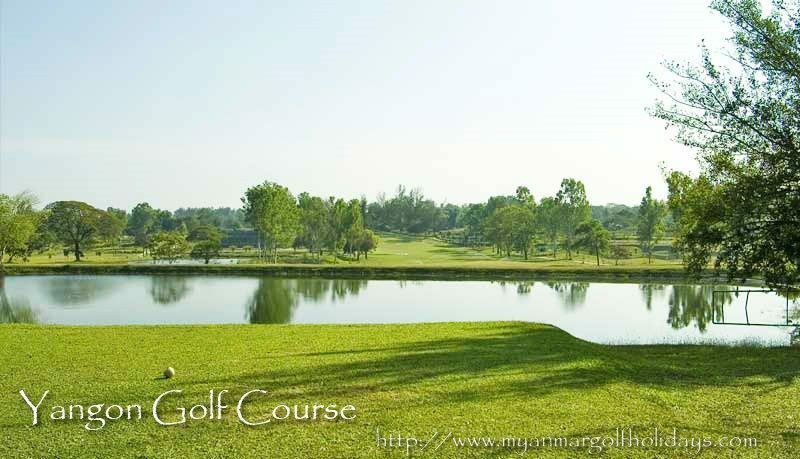 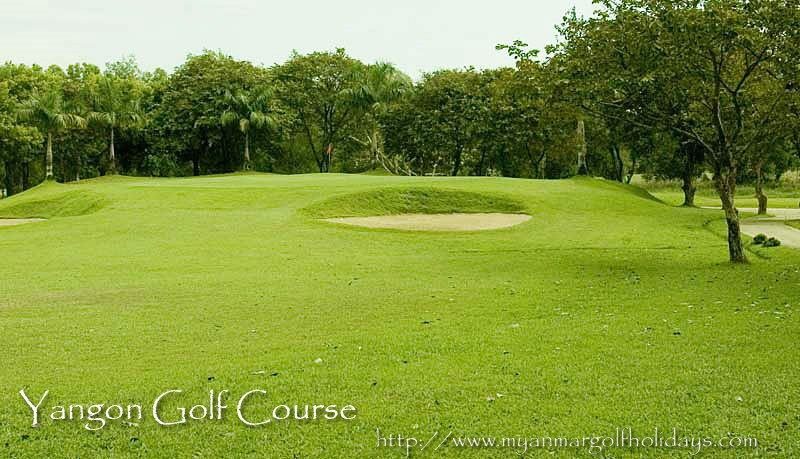 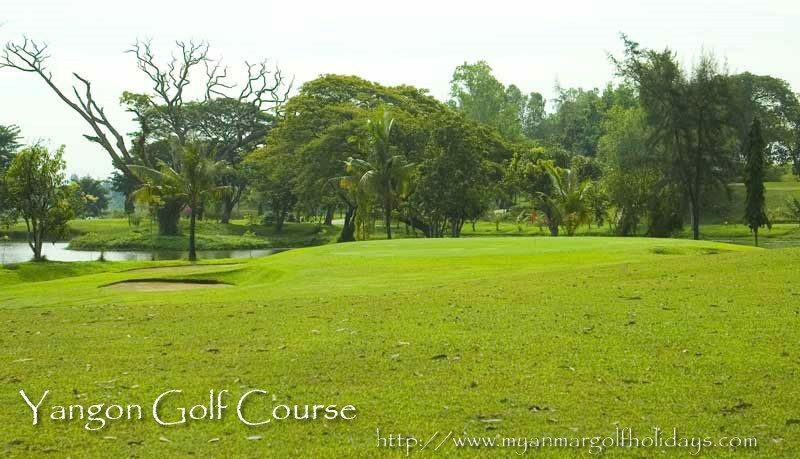 Yangon Golf Club is the second oldest golf club in Myanmar. 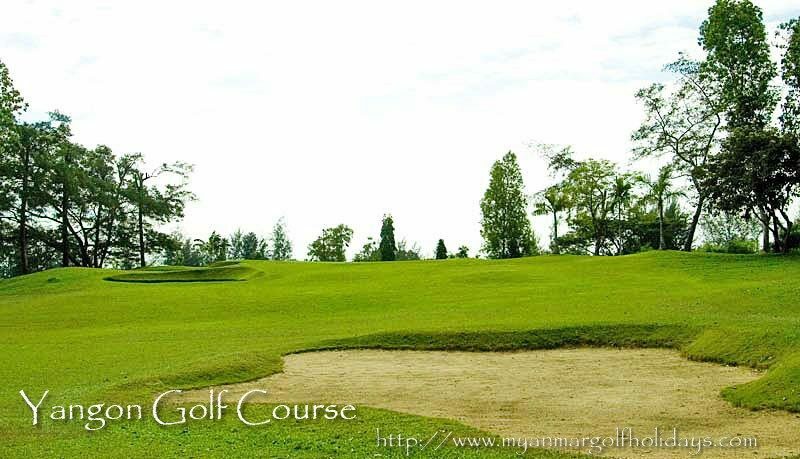 Established in 1909 by the British the designer is unknown but the club has lasted throughout the ages until today, being constantly updated over time. 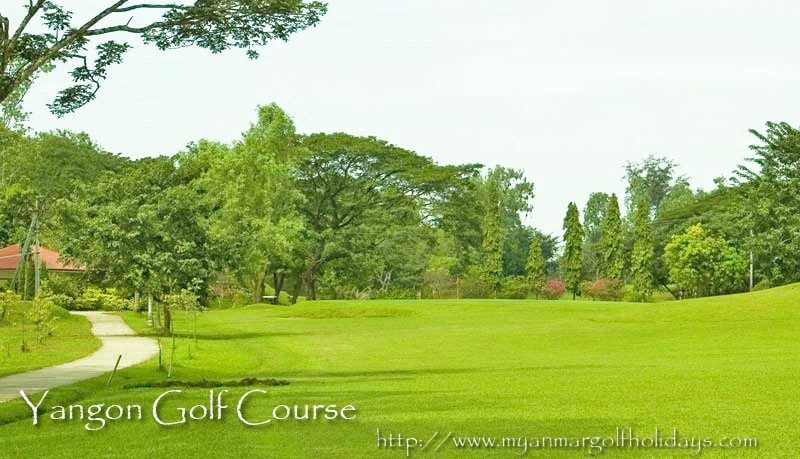 It’s a 25 minute drive North of Downtown Yangon and is a not-for-profit company. 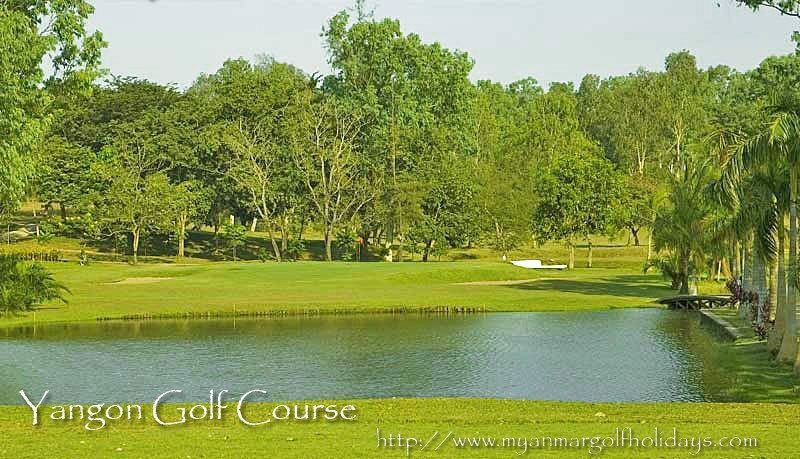 After suffering many problems in its early years many holes have been changed and several water reservoirs have been extended and constructed. 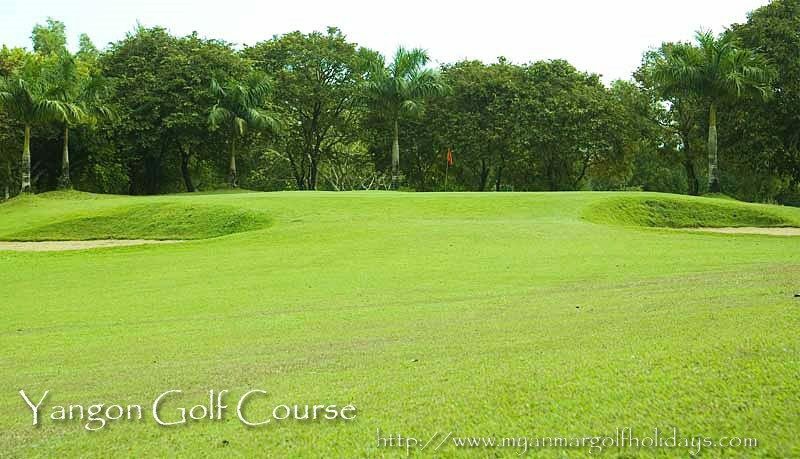 The main problems were that the course would flood through the monsoon season and then become too dry and barren through the summer. 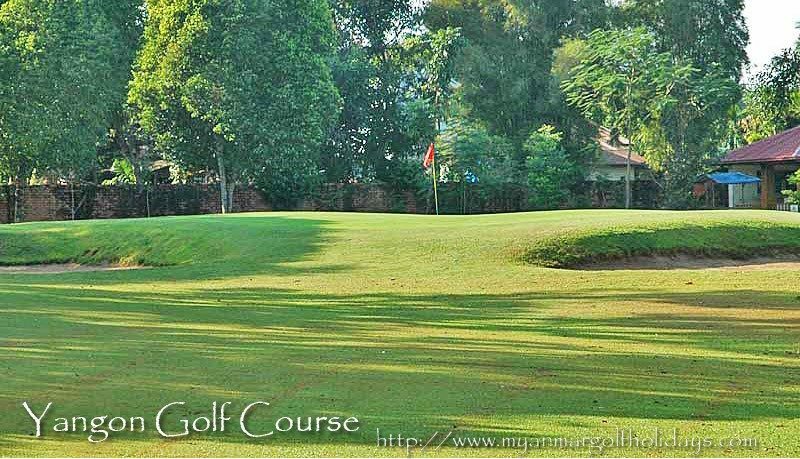 The course has now been improved so that it can now be played with reasonable conditions all year round. 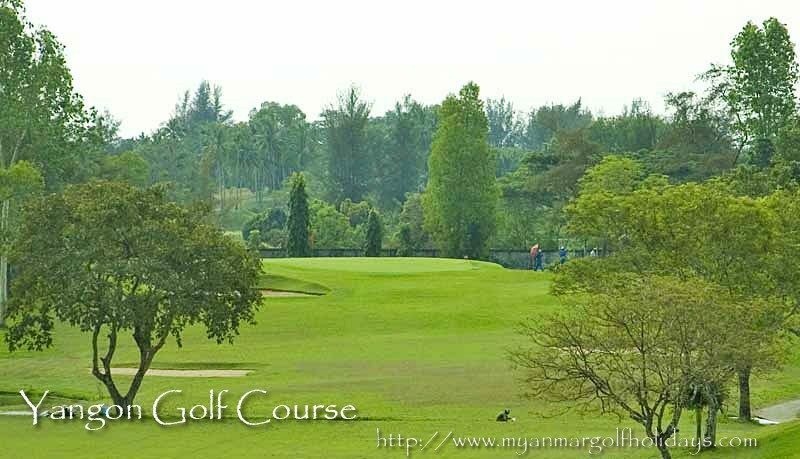 Overall it’s a challenging and fun course to play with a few long tee offs over wide water and plenty of bunkers and well placed hazards. 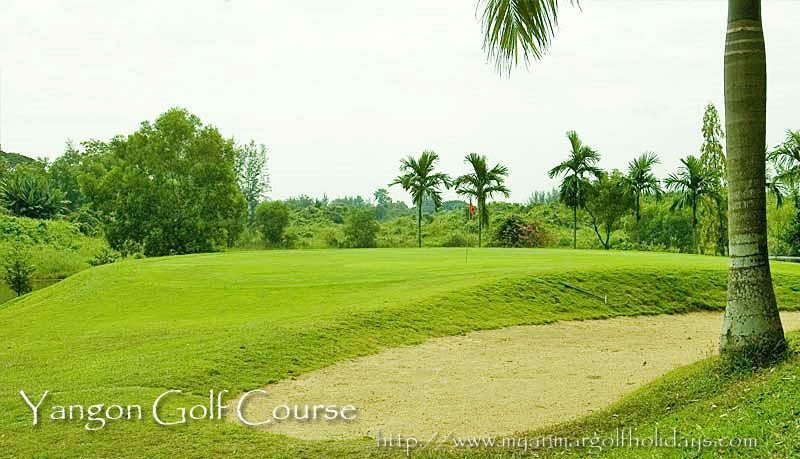 It’s a real crowd pleaser being a regular host the Asian PGA Tour and it is a favorite among locals and visitors alike. 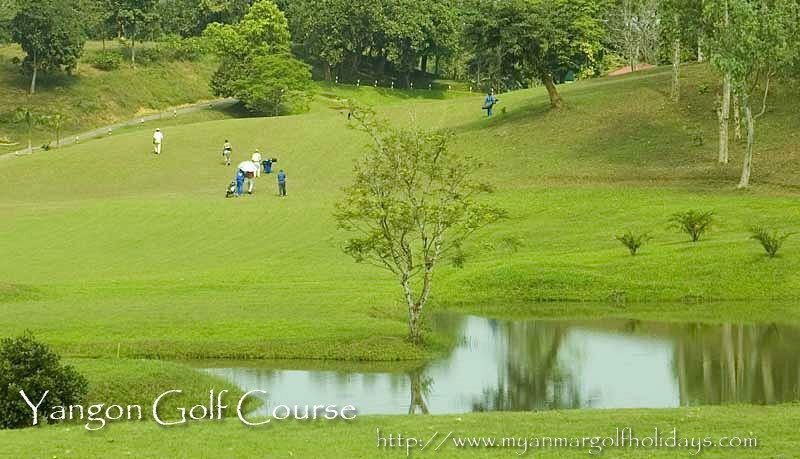 It’s got a peaceful natural ambiance and is abundant in natural beauty. 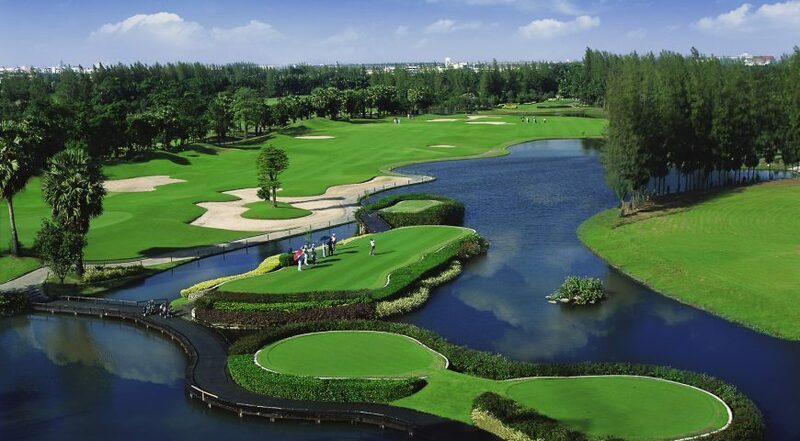 In the year 2000 all the greens had the grass replaced with Japonica to reach international standard. 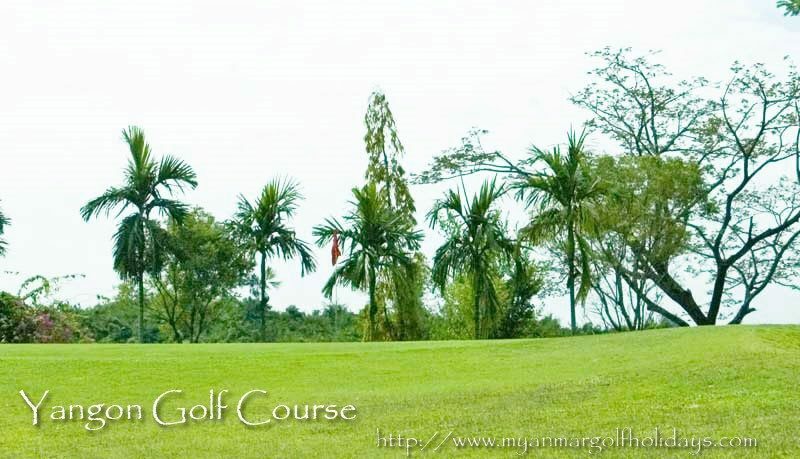 In addition the staff and caddies are very friendly and professional making it a great golfing experience not to be missed if you’re travelling to Myanmar.